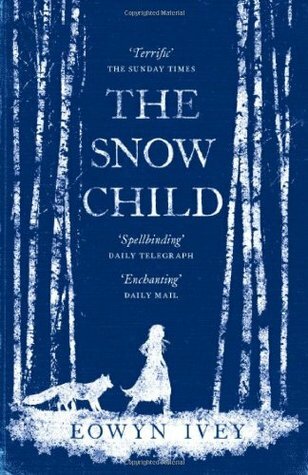 I’ve been meaning to read The Snow Child for the longest time. I’m not entirely sure what drew me to it in the first place, but it was probably the cover. I didn’t really know anything about the book, and it’s one that would probably stay on my Goodreads ‘wishlist’ shelf for years before I ever picked it up because money. I just happened to spot it on my cousins bookshelf and I thought I’d give it a go. I loved the first two parts—I thought they were really gorgeous. The writing was very beautiful, and it felt very magical. I feel like it had an almost Burial Rites sort of feel to it—I think it’s the desolate setting and the wintery feel it has. I liked that, because as I’m sure some of you will know, I really adored Burial Rites. I just wish the story telling had been as strong. Unfortunately, the third part really bought my star rating down. The writing was still nice, but I didn’t like where the story went. I wanted to keep that innocence, that magical element of the first two parts but it just wasn’t there. I would have much preferred it if it had continued that way. This is kind of an unpopular opinion, but I’m not really a fairy tale fan. I love Disney films, but for whatever reason I’ve never really clicked with fairy tales in book form. It actually surprised me that I liked the book at all. Sometimes I just really struggle to get into the whimsical, strange type of fairy tale. 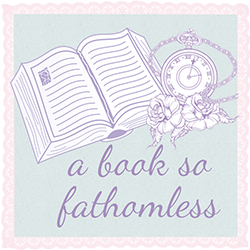 If you’re into that, I’m sure you’ll love this book, it’s just not quite my cup of tea. Can we just quickly take a moment to appreciate the authors name though? Does it not sound like something out of Lord of the Rings, or some other high fantasy novel? Serious name envy right there.